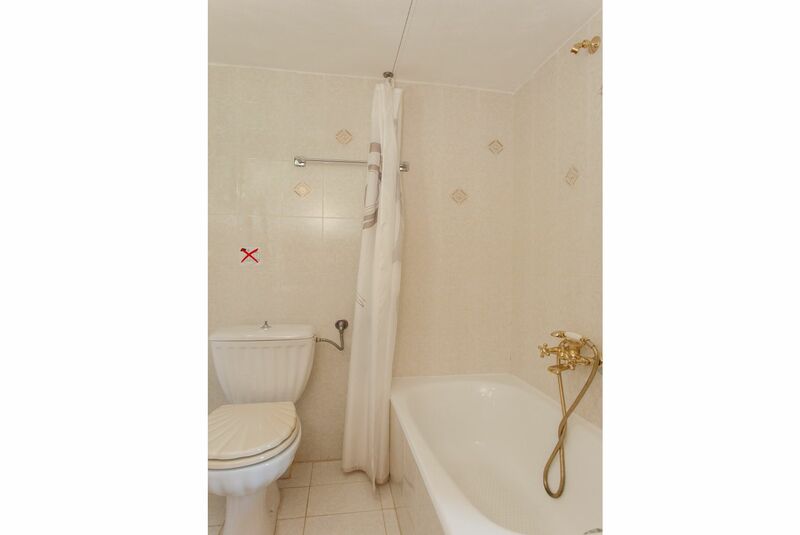 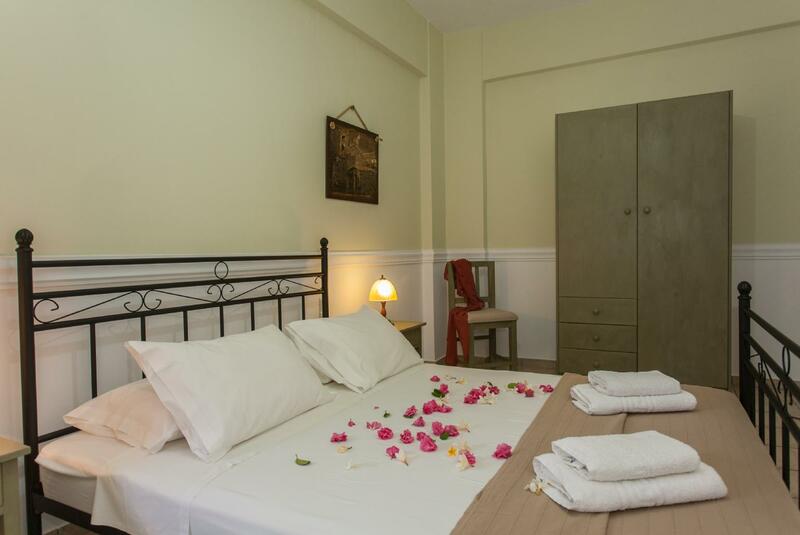 Ground floor: One Twin bedroom, One Double bedroom, one bathroom with bathtub. 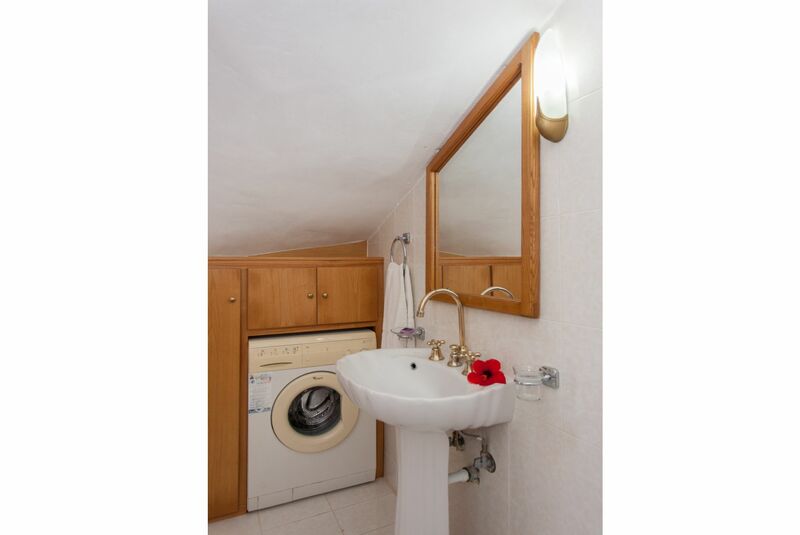 First floor: One Twin bedroom, one bathroom with shower cubicle, open-plan kitchen/dining room and living room. 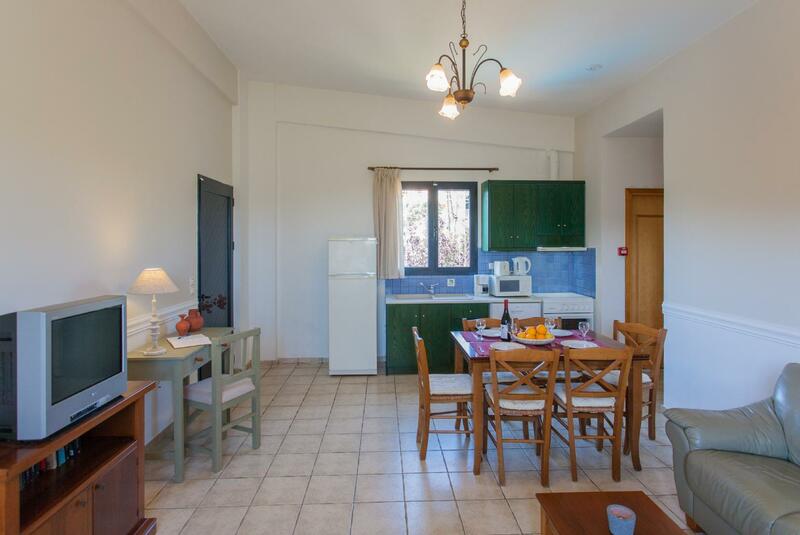 Kitchen opens out onto balcony overlooking pool and surrounding countryside. 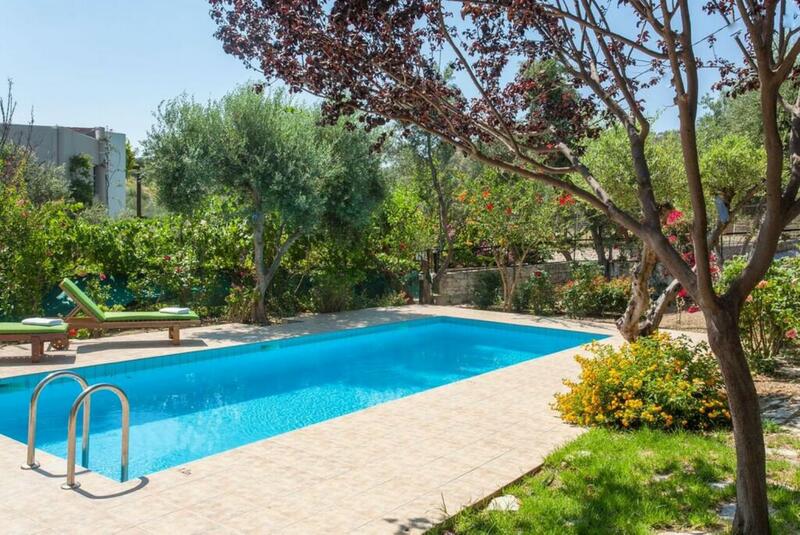 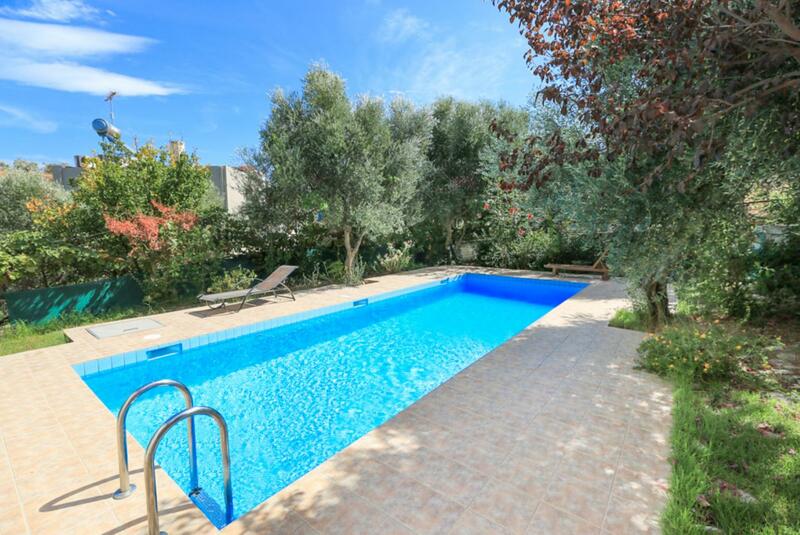 Your own spacious private pool is set within secluded gardens and has sun loungers and sun shades. 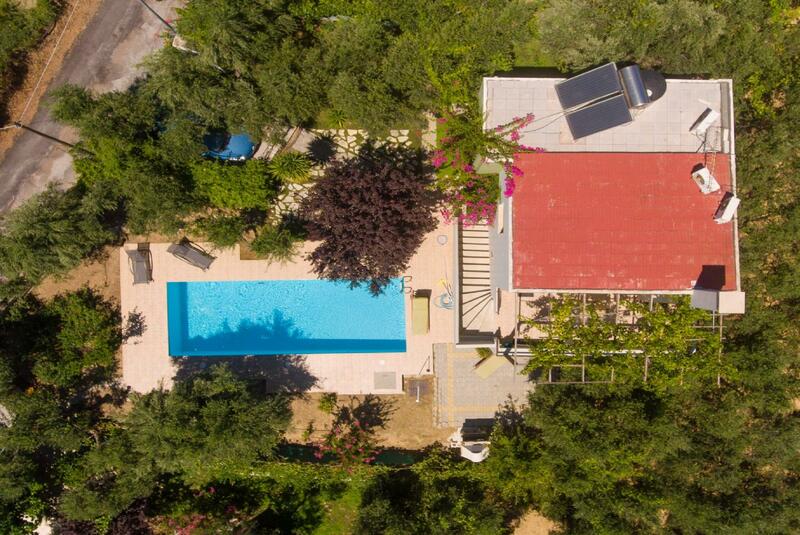 Additional Pool Features: Pool Shower and Poolside Dining Area. 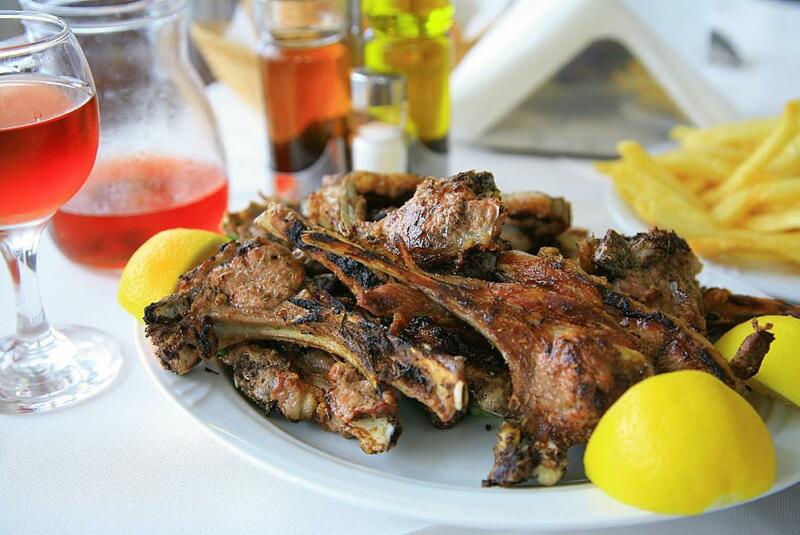 There is also a Barbecue. 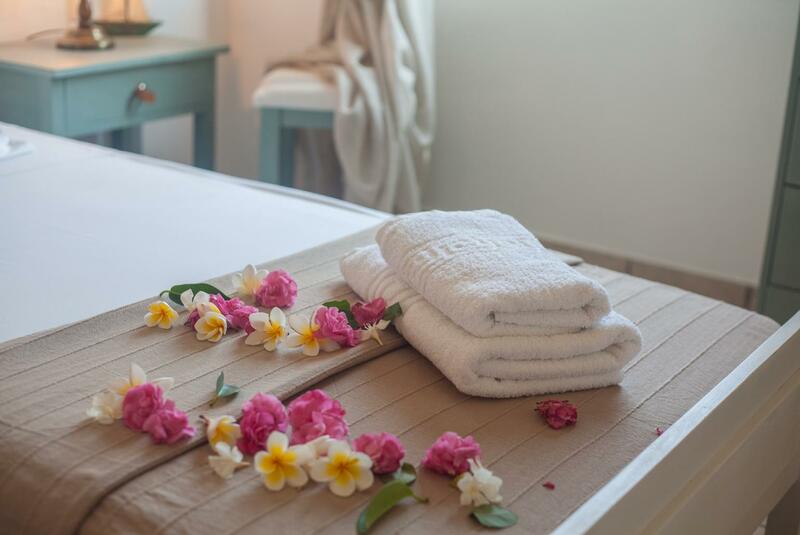 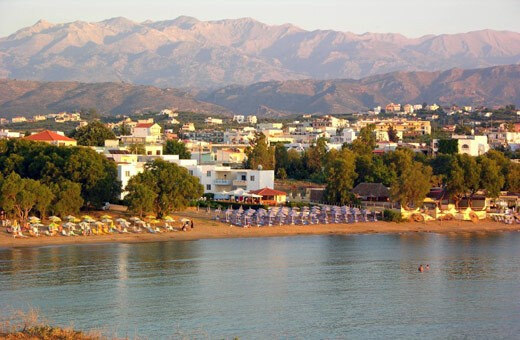 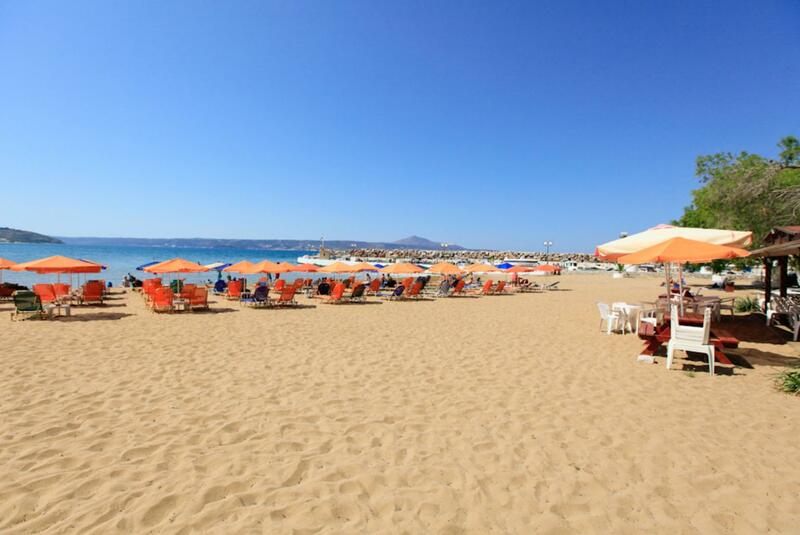 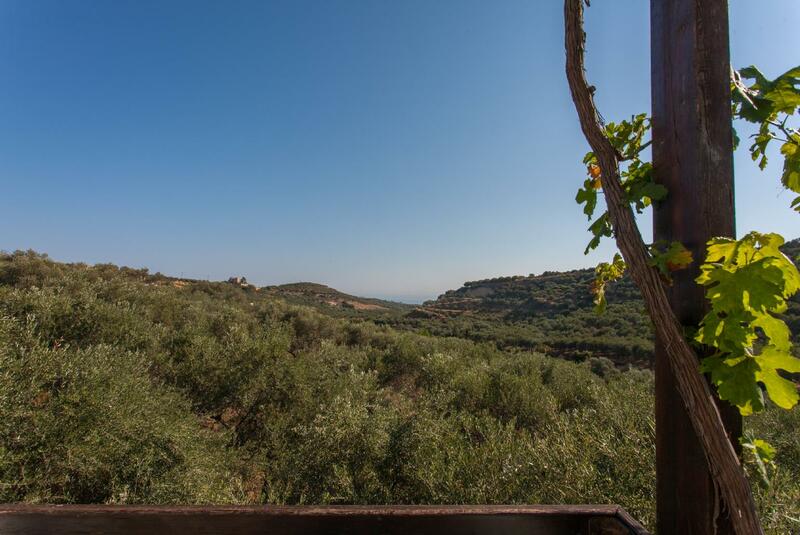 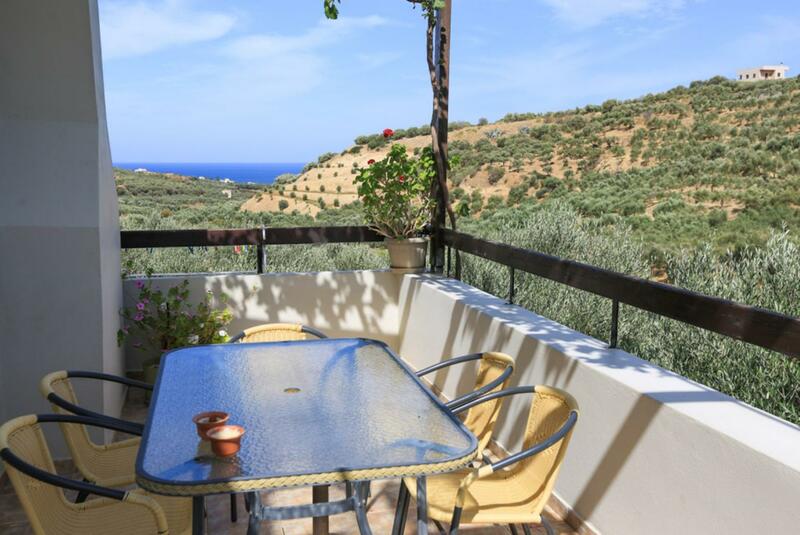 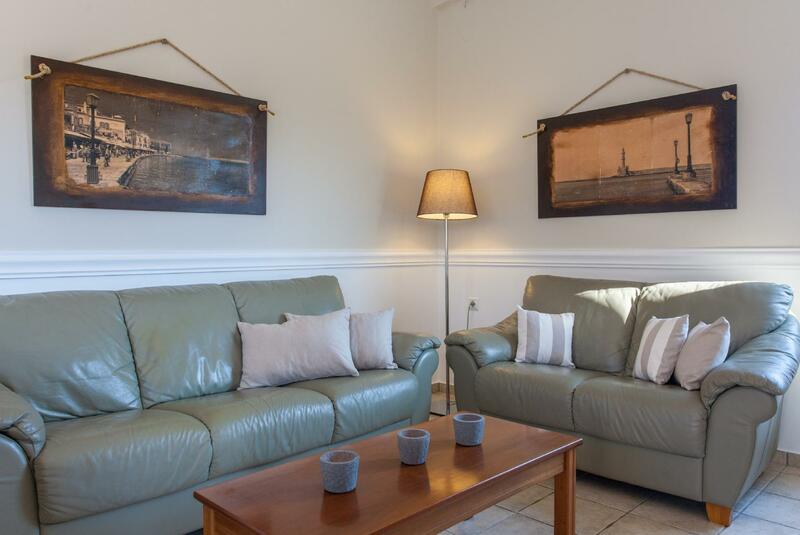 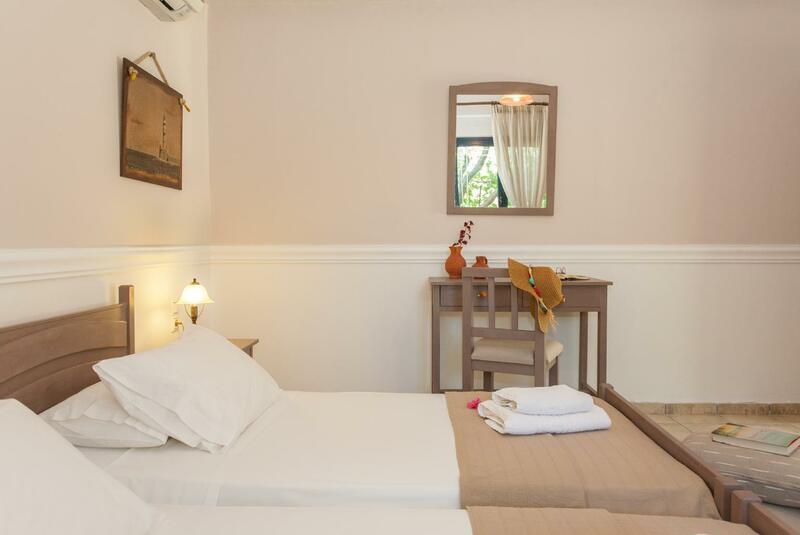 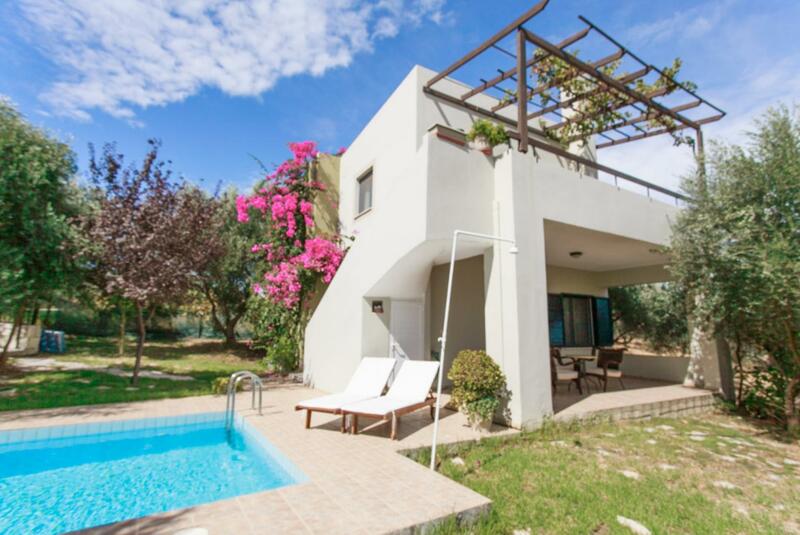 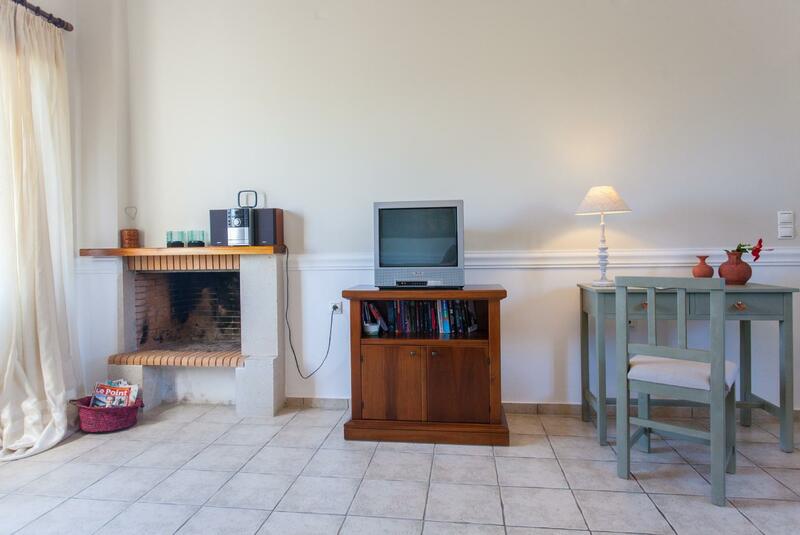 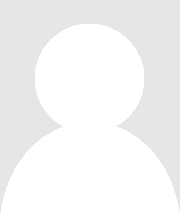 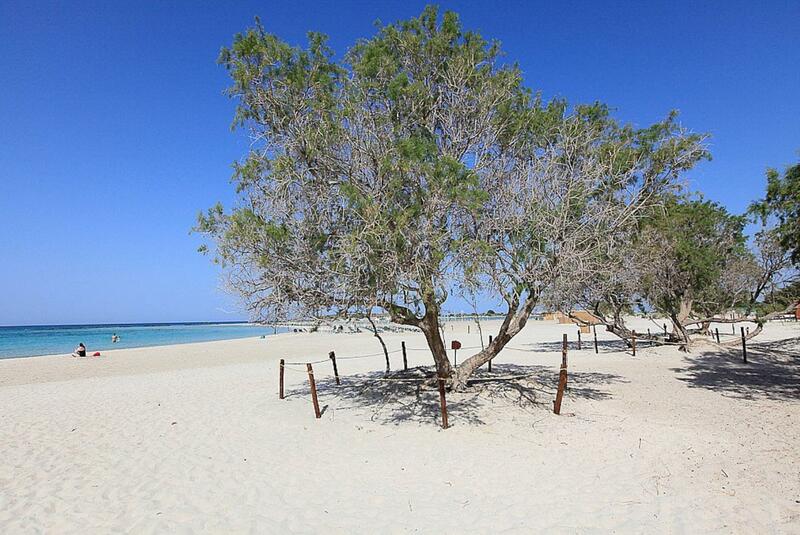 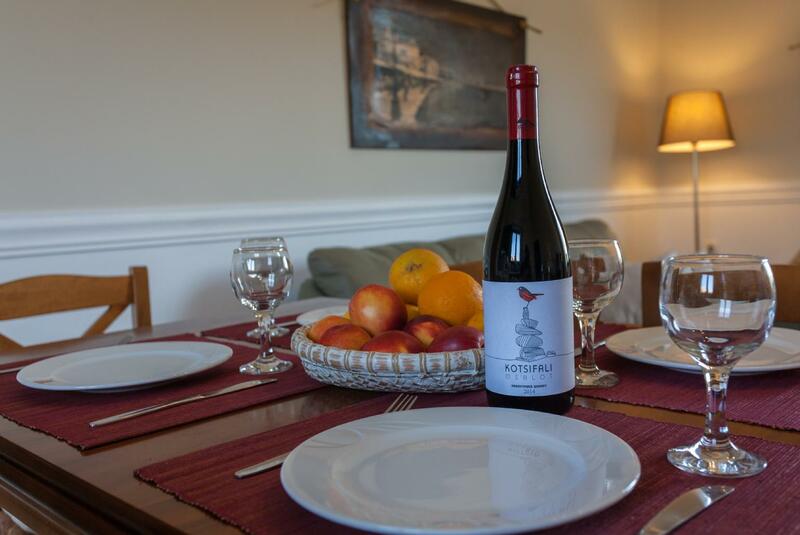 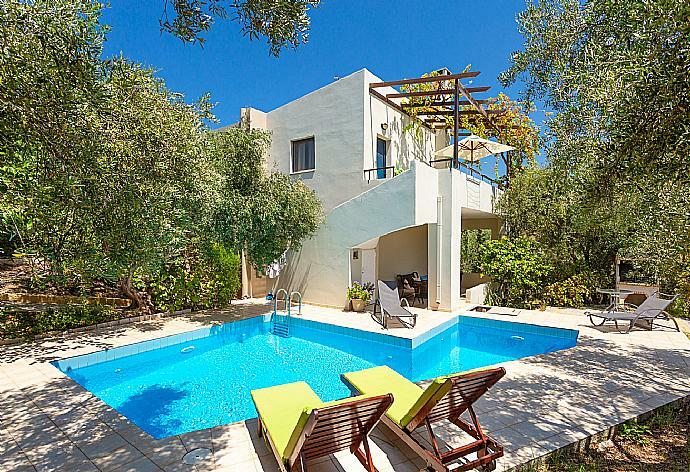 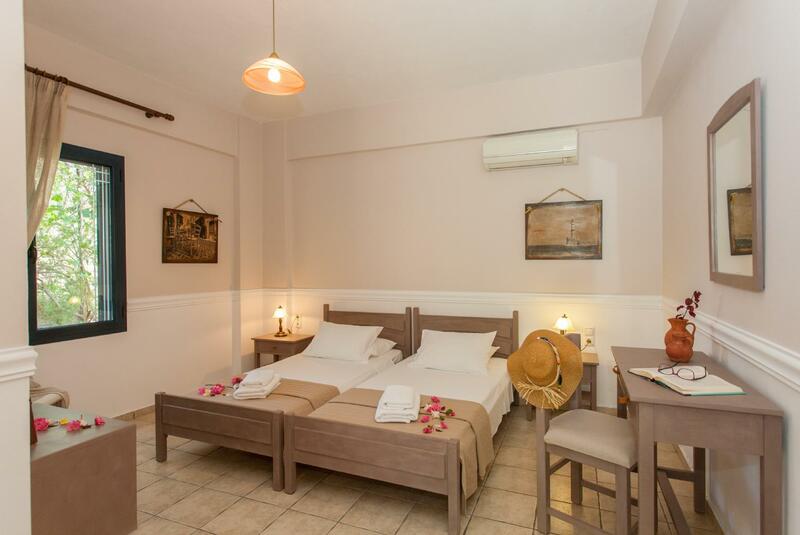 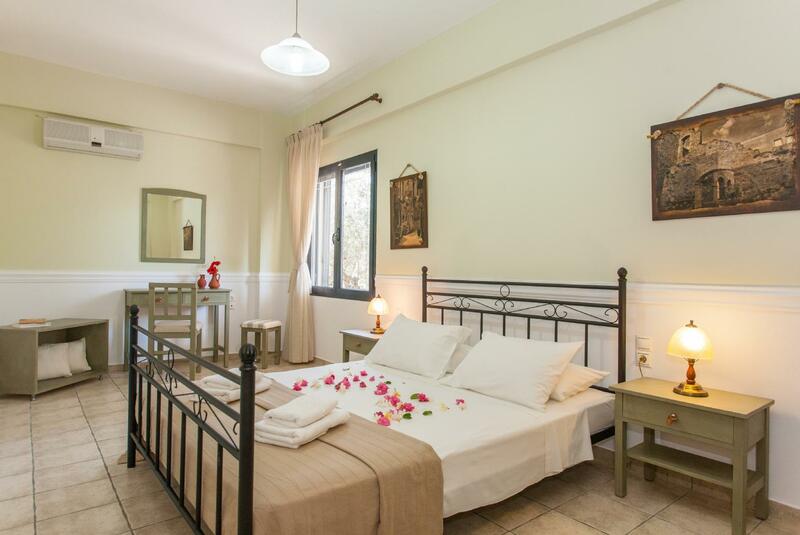 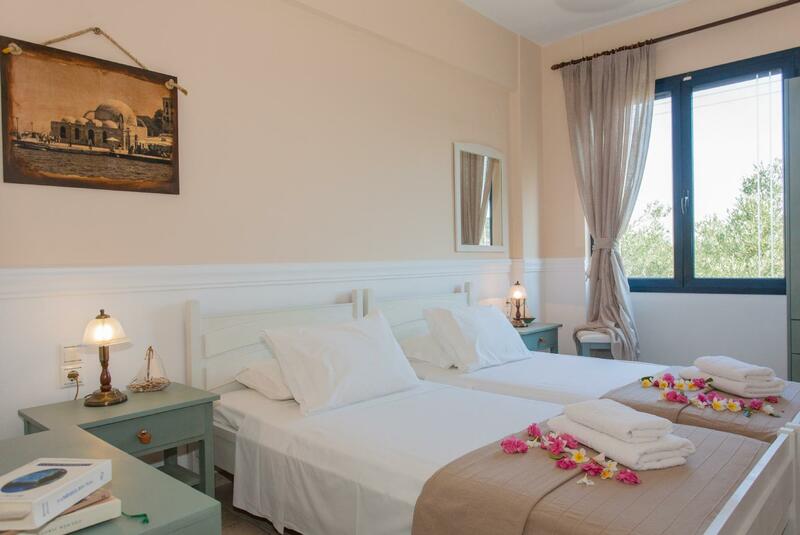 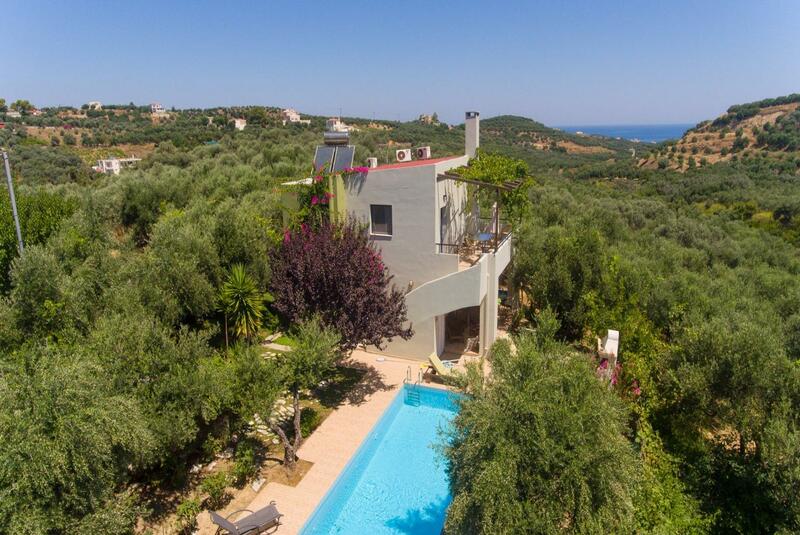 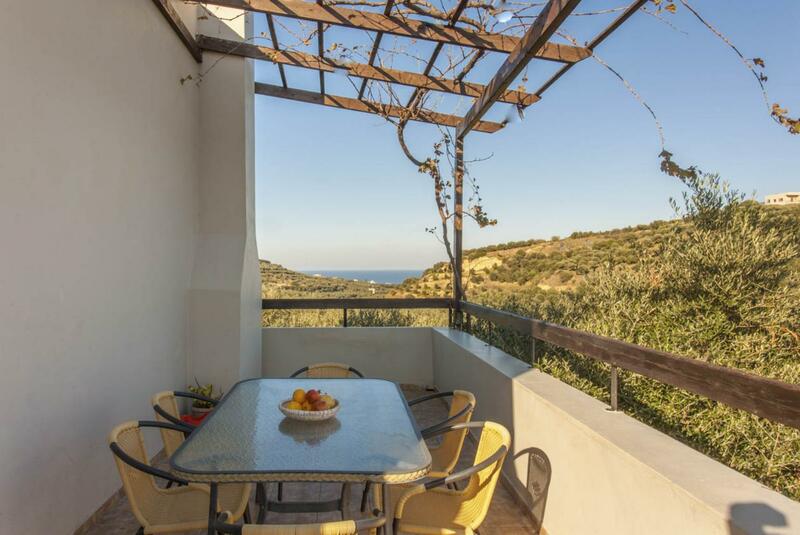 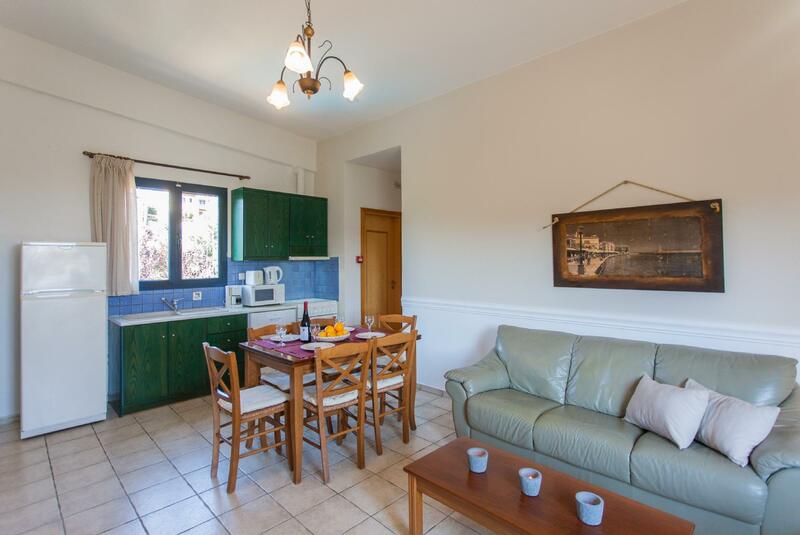 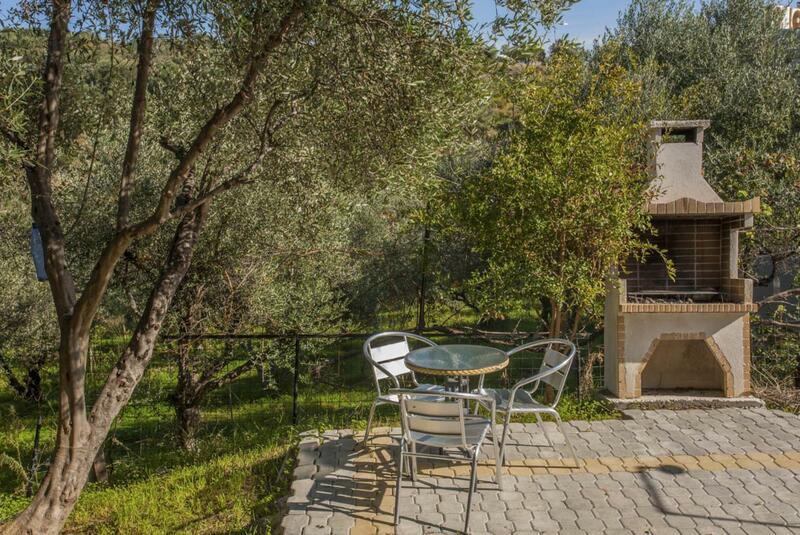 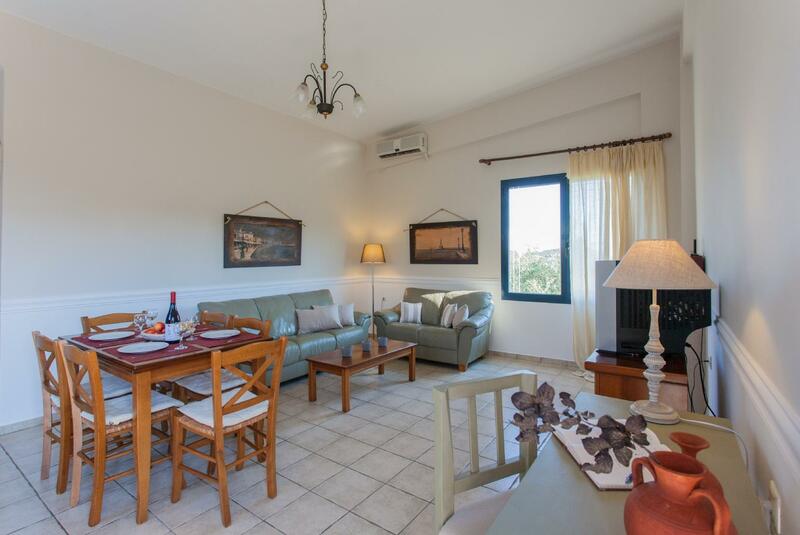 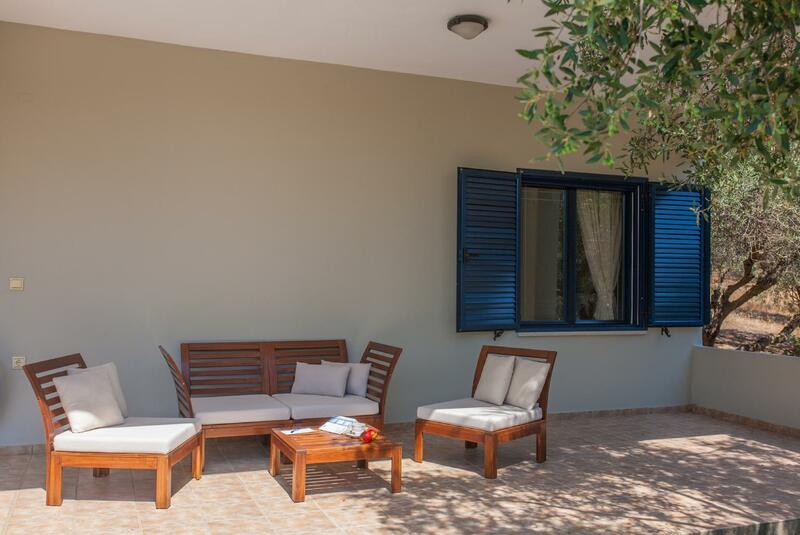 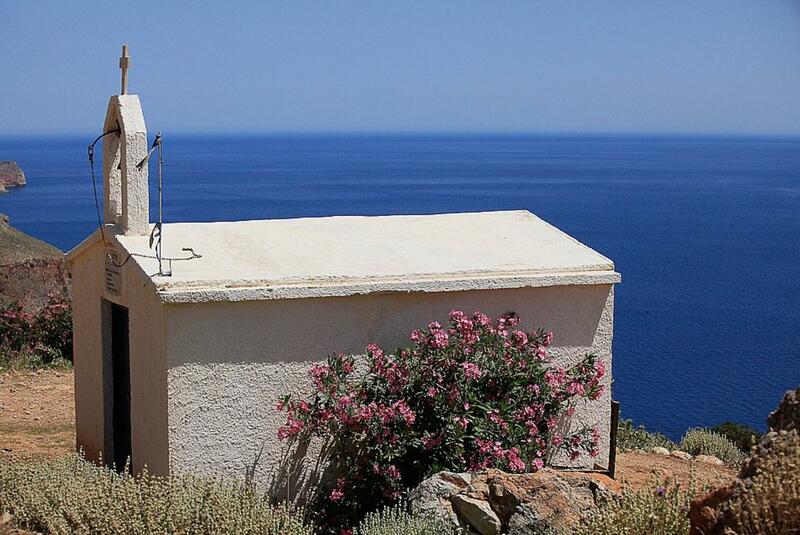 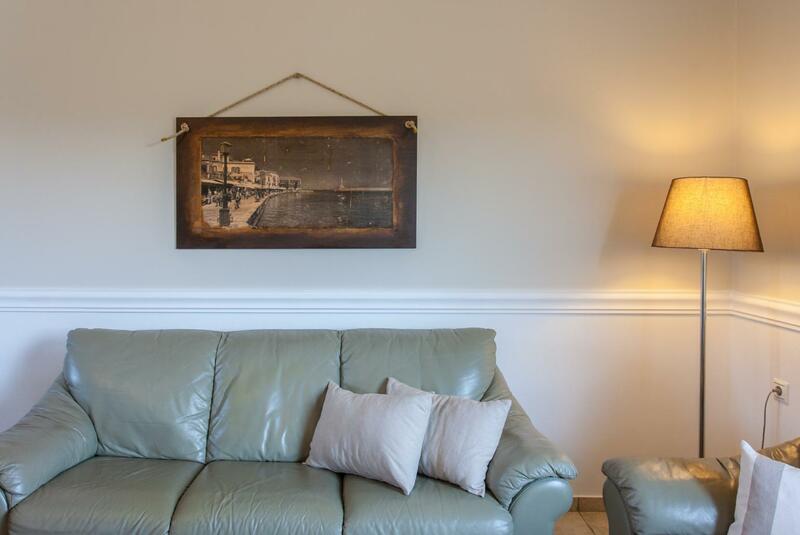 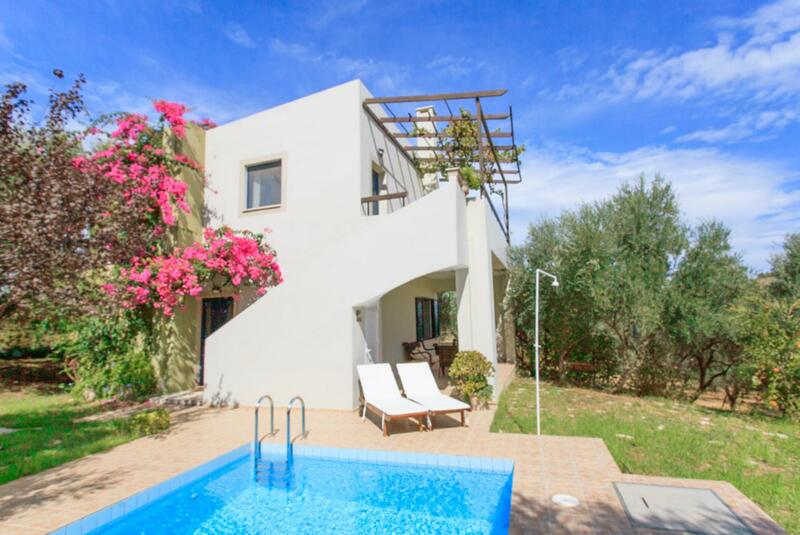 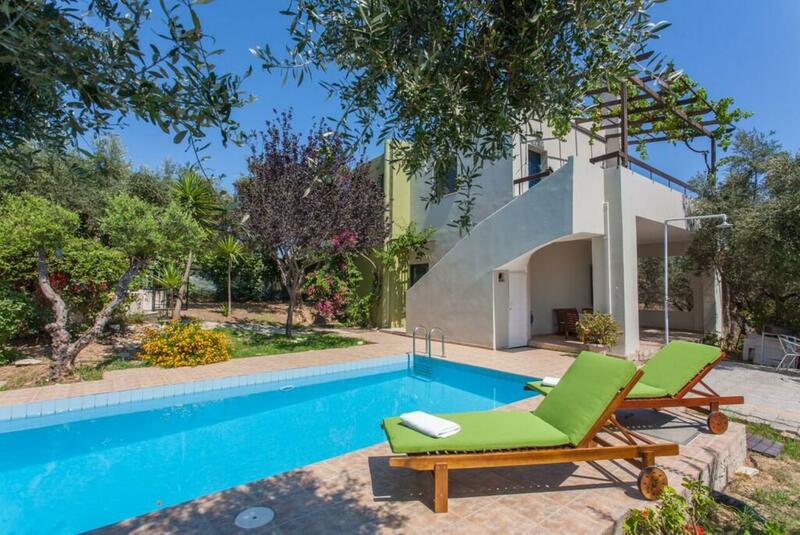 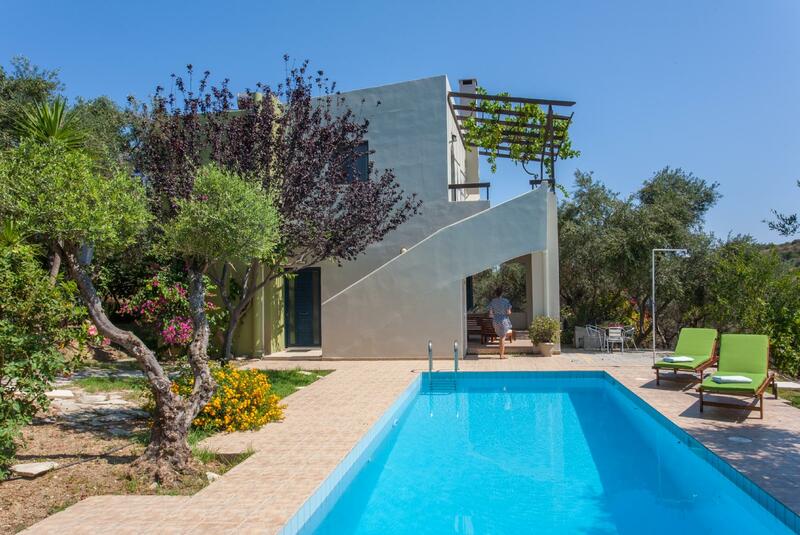 Villa Manolis was booked 2 days ago!